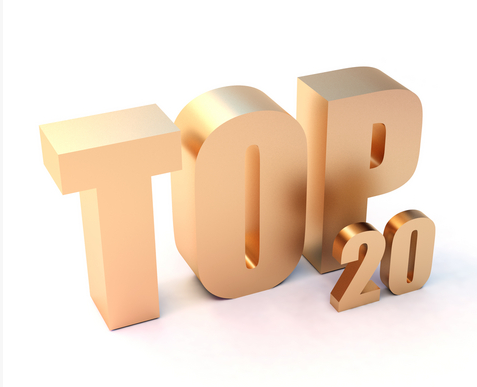 I was asked by my good friend and Social Media Today CEO, Robin Carey, to write up the top 10 posts of 2012. I thought this was a super idea and went right to it. However, I could not keep it down to 10 (there were too many good ones!) and so I expanded my review to the top 20 posts of 2012. In going through the posts, I was “reliving” 2012, remembering certain posts and reflecting on events of the past year. It was fun. The posts that I chose are in no particular order, and there was no specific algorithm used. I remembered each of them, which says something about them right there. I tried to get an even spread of topics and viewpoints. If you haven’t read some of these, take a look. What this experience showed me is that we certainly do have a wealth of great contributors who put out some great content. Good Job Everyone and Thank You for All Your Contributions. What’s the Matter with Mobile Health Apps Today?